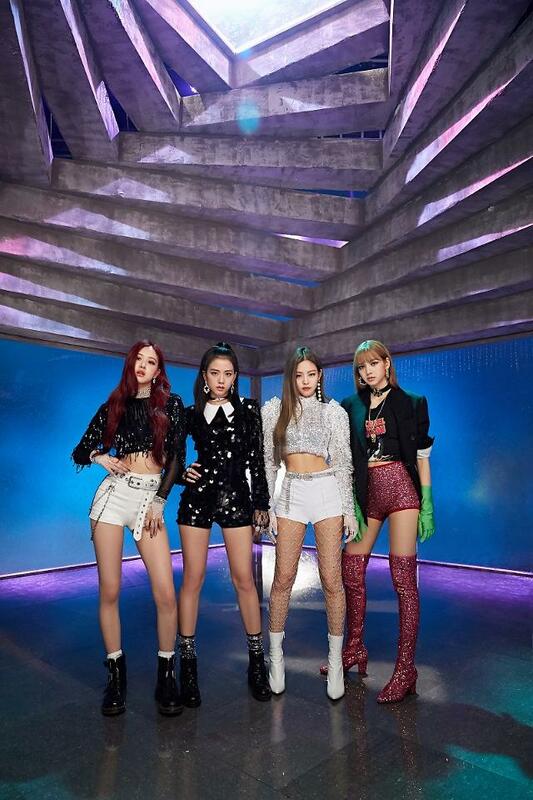 SEOUL -- Girl band BLACKPINK will release a mini album titled "Kill this love" on April 5 before embarking on a North American tour, according to YG Entertainment. This will be BLACKPINK's first album since the quartet released its global hit, "DDU DU DDU DU". YG said that the girl band's new choreography would be more dynamic than previous ones to meet the expectations of global fans. BLACKPINK will hold concerts in six cities in Canada and the United States, starting with one in Los Angeles on April 17. 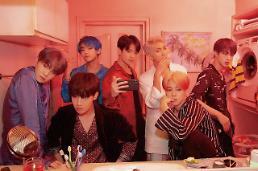 The girl group has been invited to perform twice at the Coachella Valley Music and Arts Festival, a popular American music festival, on April 12 and April 14.